Data cable from main board to carriage for Mimaki JV33 160. 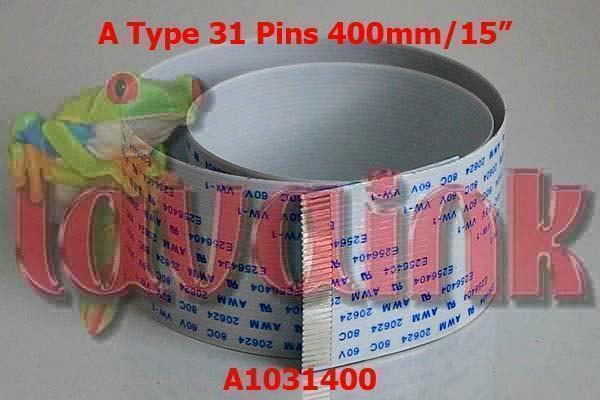 OEM FLAT RIBBON CABLE LENGHT 3.65 meters ( 137″).30 pin from main board to carriage board. 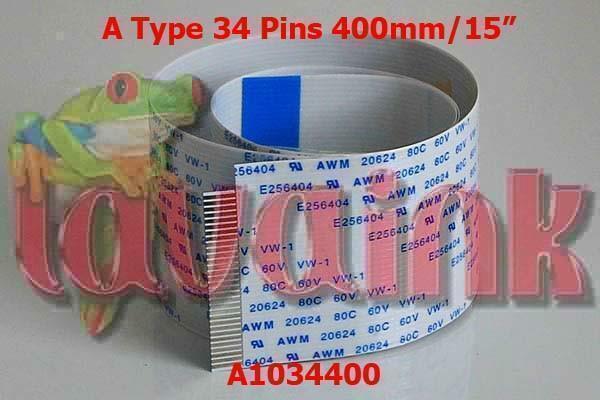 This is for Mimaki JV33 JV5 Total 34 Pins and 3 pins are empty. This is for Mimaki JV33 JV5 Total 31 Pins. Cable.Epson 9880C.Epson 9880.Mimaki JV2-130.Mimaki JV2-160.Mimaki JV4-130.Mimaki JV4-160.Mimaki JV4-180.Epson 7800.Epson 7800C You will need to change flexible flat cables when there is a bad contact with the Flexible cable connected to the head. or there is a cut line in the Flexible cable. the head doesn’t work properly.When flexible flat cables get dirty. bent or stripped.When head cables get dirty. bent or stripped. you’ll get printheads that will misfire or stop working altogether – and then you’ll have one expensive repair. You hear this all the time – cables that short out the printhead or worse. cause damage to the expensive Head Board or Carriage Board. Official Mimaki documents say that the life of cables is between 5-10 insert/removal cycles. 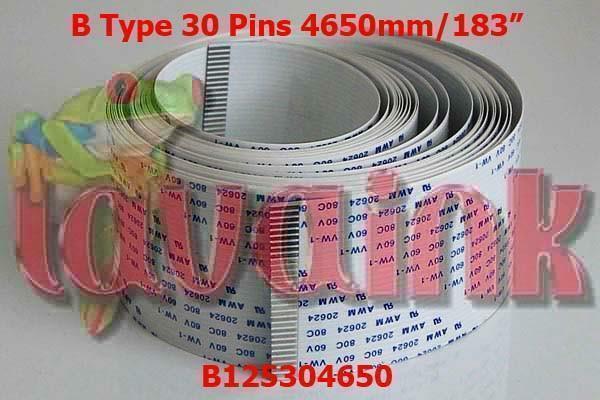 Data cable from main board to carriage for MUTOH JV33-160 X Motor Junction FFC 160 Printers. 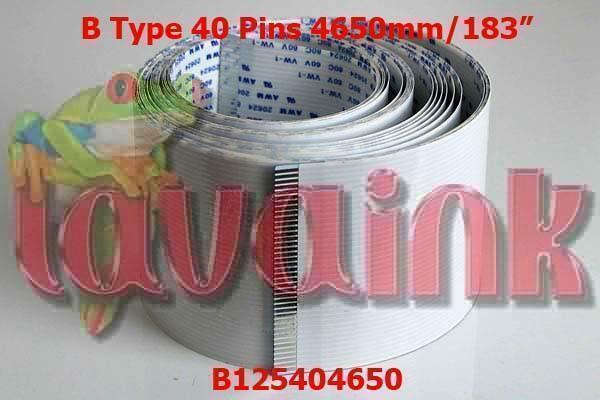 OEM FLAT RIBBON CABLE LENGHT 3.65 meters ( 137″).28 pin is connected to main board CN16 . Mimaki JV5-320S.Epson 7800C.Epson 7800.Mimaki JV4-180.Mimaki JV4-160.Mimaki JV4-130.Mimaki JV2-160.Mimaki JV2-130.Epson 9880.Epson 9880C.Mimaki JV3-160.Mimaki JV3-130.Mimaki JV3-250.Cable.Mimaki JV5-320DS.Mimaki JV5-160S.Mimaki JV5-130S This carriage cable assembly connects from the slider board to the main board on Mimaki JV5-160S printers. 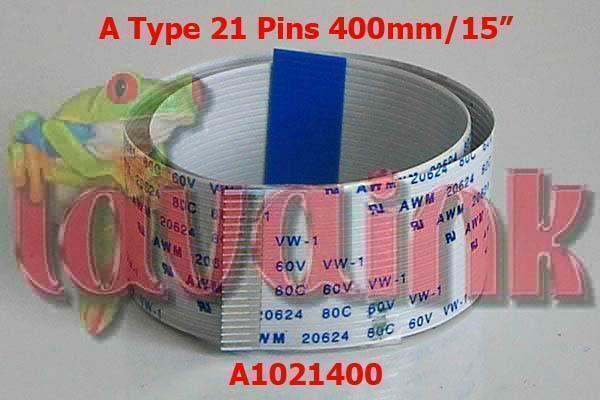 This carriage cable is 460cm long and 5cm wide. This carriage cable has 40 pins. This is not the original Mimaki part. 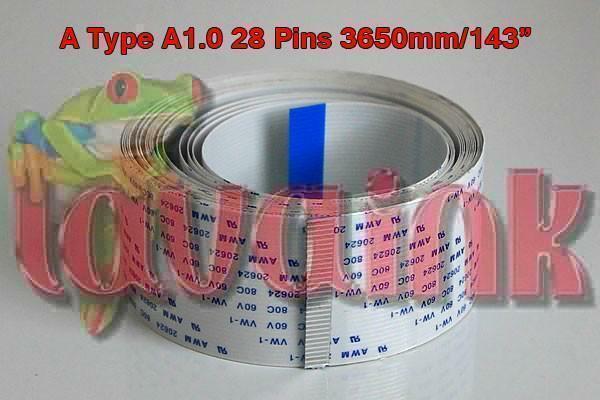 You will need to change Epson Mutoh Mimaki Roalnd flexible flat cables when there is a bad contact with the Epson Mutoh Mimaki Roalnd Flexible cable connected to the head. 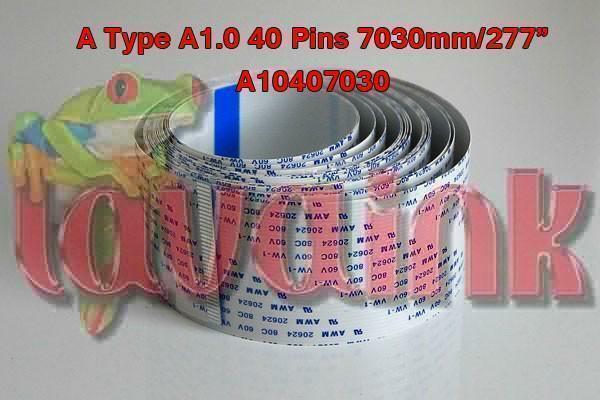 or there is a cut line in the Epson Mutoh Mimaki Roalnd Flexible cable. Epson 7800.Mimaki JV34-260.Mimaki CJV30-160BS.Mimaki CJV30-130BS.Mimaki CJV30-100BS.Mimaki CJV30-60BS.Mimaki CJV30-160.Mimaki CJV30-130.Mimaki CJV30-100.Mimaki CJV30-60.Mimaki JV33-260BS.Mimaki JV33-250BS.Mimaki JV33-160BS.Mimaki JV33-130BS.Mimaki JV33-260.Mimaki JV33-250.Mimaki JV33-160.Mimaki JV33-130.Mimaki JV5-320S.Mimaki JV5-320DS.Mimaki JV5-160S.Mimaki JV5-130S.Epson 7800C.Epson 9880.Epson 9880C.You need one 50 Pin cable(B05503000) and three 30 Pin (B10303000)cables for your JV33/JV5 printer. 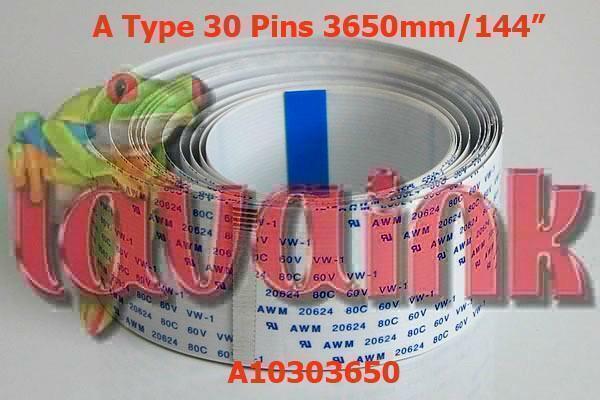 Mimaki Printer Parts JV33.Print Head Cable 30 PIN 300CM . 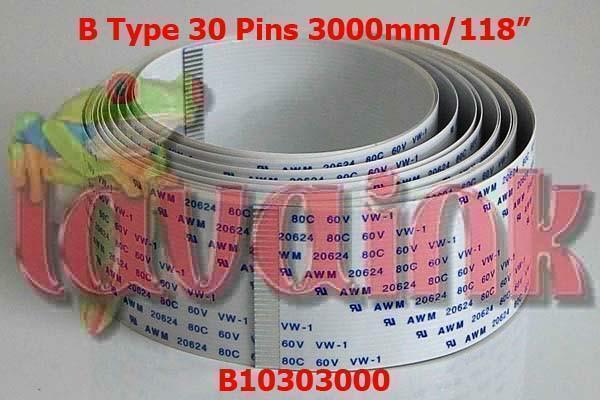 You need three cables B10303000 and one B05503000 for JV33. When there is a bad contact with the Flexible cable connected to the head. or there is a cut line in the Flexible cable. the head doesnt work properly. 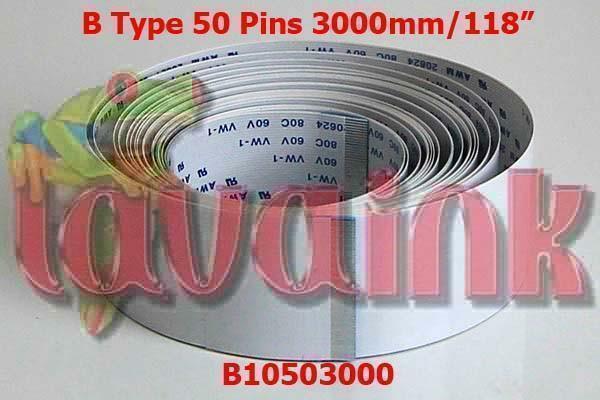 Mimaki JV5 320S/320DS 40Pins 7030mm in length/277″. You will need to change Mimaki flexible flat cables when there is a bad contact with the Mimaki Flexible cable connected to the head, or there is a cut line in the Mimaki Flexible cable, the head doesn’t work properly.When Mimaki flexible flat cables get dirty, bent or stripped, your printheads that will misfire or stop working even worse Mimaki flexible flat cables can short out the printhead or cause damage to the expensive Head Board or Carriage Board.